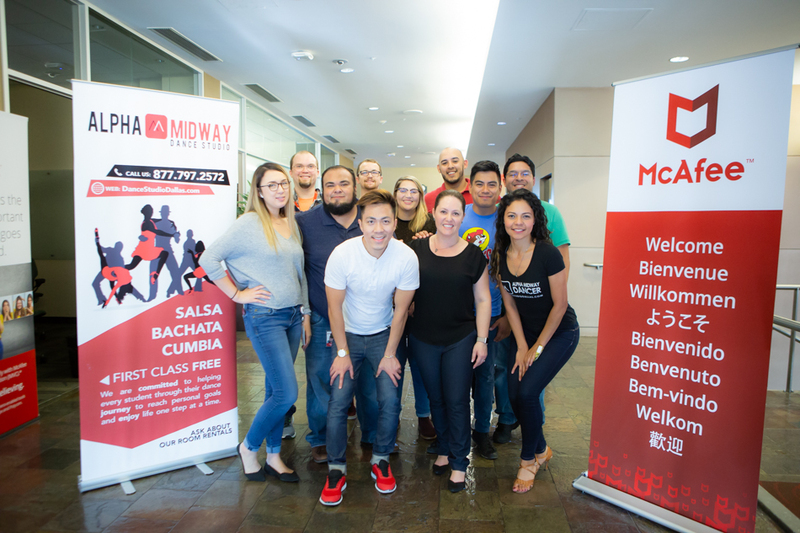 Salsa and Bachata Lessons from Alpha Midway Dance Studio have arrived to Tarrant County. We have opened our very own location conveniently located on Collins and 30. 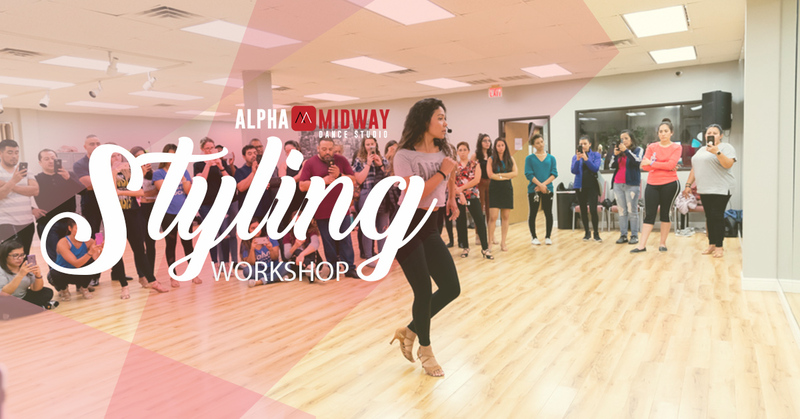 We will be teaching our weekly classes at Alpha Midway Dance Studio in ARLINGTON, TX. Below is a map and directions on how to get there. Your lead instructors are Sal, Karla and Alix as your lead Dance Instructors. Registration is easy. You can pay online or at the door with cash. 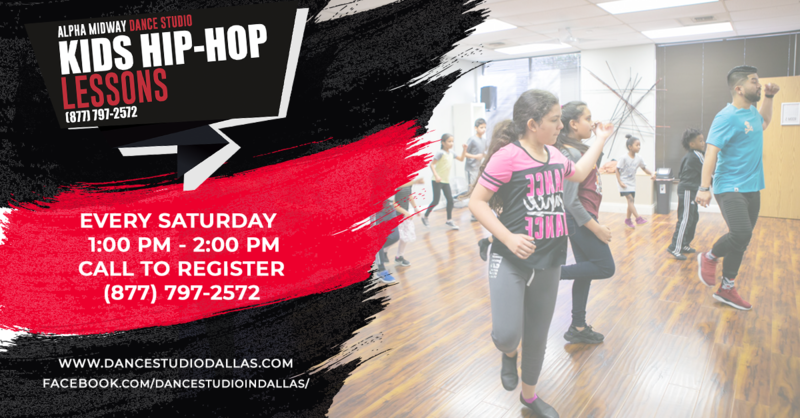 Our absolute beginner program is for people who have No experience, No partner, No excuses…..
It’s time to make the difference and find out why Salsa and Bachata are one of the worlds most popular couple dances.